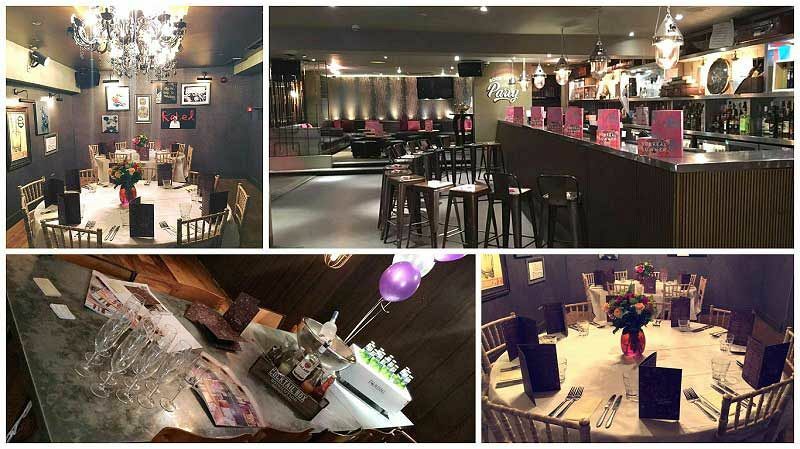 Christmas is a time of year to have fun and let your hair down, and we can’t think of anywhere better to take your hardworking team in Milton Keynes than this exciting and stylish venue where you’ll all be able to round off the end of the working year and indulge in some seriously good food and drink. 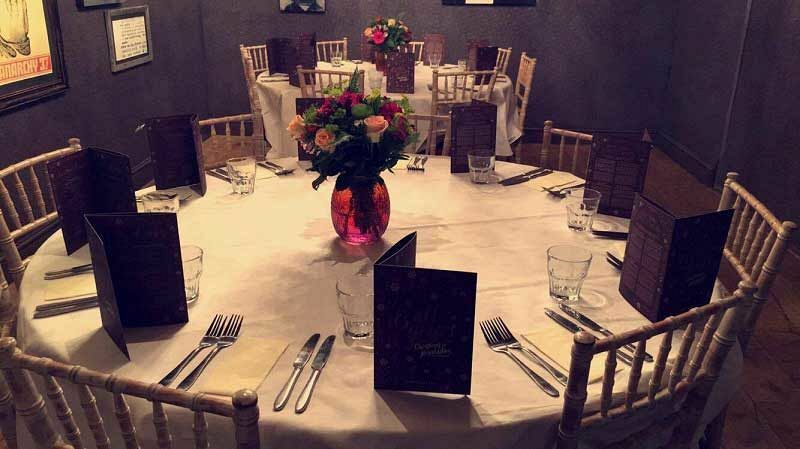 With this festive package, you and your group will enjoy your own private table within the shared part of venue, where on arrival, everyone will be spoiled with a lavish prosecco reception; there really is no better way to kick-start an evening of celebration! If you'd prefer to enjoy a beer on arrival, then that can easily be arranged! Take in the festive sights of the decorations and unwind as you sip upon your drinks! Afterwards, get ready to settle down and tuck into a mouth-watering three-course dinner from the delicious set menu. Think traditional dishes with a gourmet twist; there’ll be something for everyone to enjoy here and there’s plenty of excellent vegetarian choices on offer. If you’re feeling thirsty during the night, then make sure you head to the bar where you’ll be able to treat yourself from the extensive drink menus – there’s refreshing cocktails ranging from everyone’s favourite classics right through to the downright quirky! Alternatively, there’s a great choice of wine, beer, cider, spirits and soft drinks to choose from. This venue is open until the early hours, so make sure you find some time to enjoy a boogie to the brilliant playlist – they’ll be something for everyone’s musical tastes here, so get ready to let loose and throw some shapes!